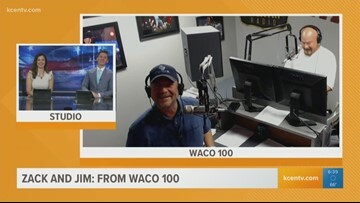 Zack & Jim: Tiger Woods is back! 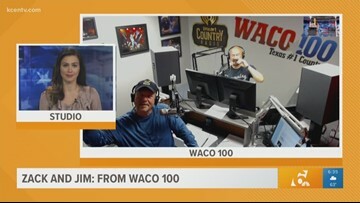 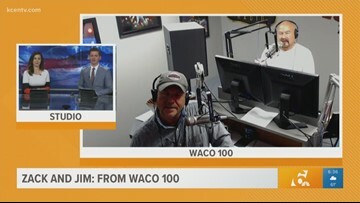 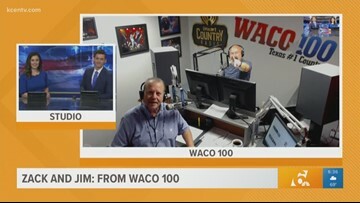 Zack & Jim from Waco 100 join Texas Today to talk Tiger Woods win at the 2019 Masters Tournament, and weekend plans. Zack & Jim: Are you storm-ready? Zack & Jim: Who can make the best grilled cheese? 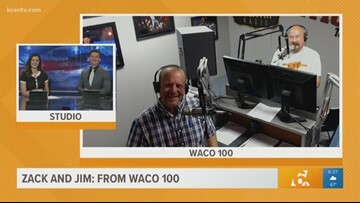 Zack & Jim: Let's talk pets for the national day! 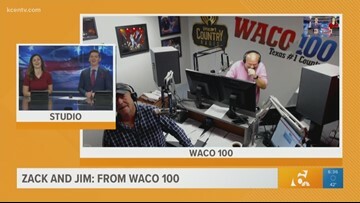 Zack & Jim: Who has siblings? Give honor to them Wednesday! Zack & Jim: How about the Baylor Lady Bears?